Some may not have noticed or seen it in my pictures (thanks to photo editor) but I recently suffered from breakouts to my chin and jaw area. Unfortunately for me, they coincided with the time of this year when I went a bit darker on my face. Let's just say that my #nomakeup days were a horror. 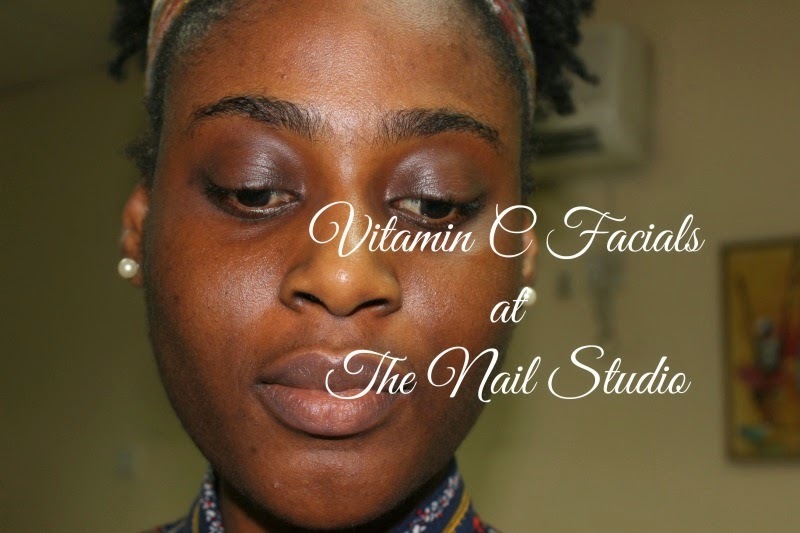 In the past, I had experienced such an episode and facials seemed to help so off to The Nail Studio I went. I asked for a recommendation and got the Vitamin C Facials as a verdict. Vitamin C is known for being the cure to a variety of skin ailments. Apart from helping to brighten the skin, it also protects the skin from aging elements, improve skin texture by making it firmer, fade post-breakout spots, amongst other great benefits. It was most definitely what I needed for sure. I had 2 sessions there (will upload my first session to the page) and there was considerable improvement. I recorded a little video for y'all to see what my facial sessions at The Nail Studio consist of. So sorry some parts are off cos my face wasn't showing. My face is now brighter, smoother and my skin much clearer now. I can afford to just go out with just lip gloss or lip colour. The breakout was one of the reasons why I went out and got the Fashion Fair concealer in this post. Hence, one of the other reasons why it wasn't so obvious. Do you get facials done? If yes, any particular reason why?